The South Carolina Auctioneers Association exists to promote the auction method of marketing through professional and ethical auctioneering practices in the state of South Carolina. Membership is open to auctioneers, auction companies, and associates with an interest in this age-old method of marketing. For more information, visit www.southcarolinaauctioneers.org. 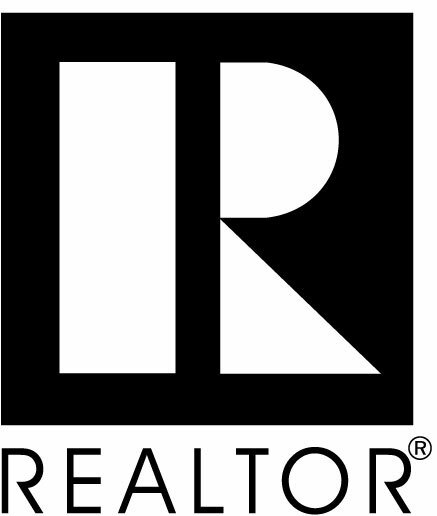 The National Association of REALTORS® is America's largest trade association, representing over 1.1 million members, including NAR's institutes, societies, and councils, involved in all aspects of the residential and commercial real estate industries. For more information, visit www.nar.realtor. The Forestry Association of South Carolina is a private, non-profit organization of individuals and companies dedicated to forest conservation and the sustainable use of natural resources. The Forestry Association represents landowners, pulp and paper mills, lumber mills, wood processors, logging companies, foresters, sportsmen and hunt clubs. The Association advocates for a business friendly climate for our landowners and forest industry while promoting conservation and sustainability of South Carolina's forests. We proudly serve 2,500 members and trained timber professionals who grow, manage, harvest, and process the forest resource. For more information, visit www.scforestry.org.